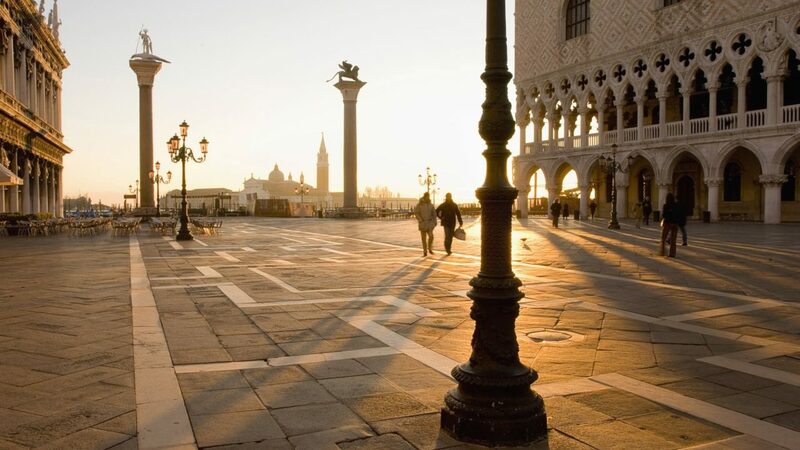 Venice Tour for Families: meet our kids-oriented guide for a 3 hours private tour of Venice. The whole family will enjoy it! 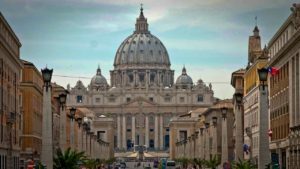 During the Venice Tour for Families kids and parents will learn about Venetian traditions and the history of the aristocratic families. 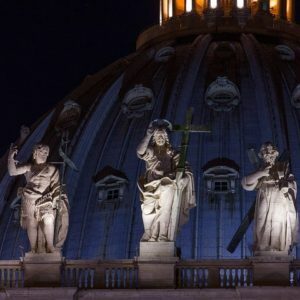 They ruled Venice when the city was the “Queen of the Adriatic Sea”. Your children will be the real stars of the tour. Our expert will keep them engaged, asking them questions and involving them throughout the tour. 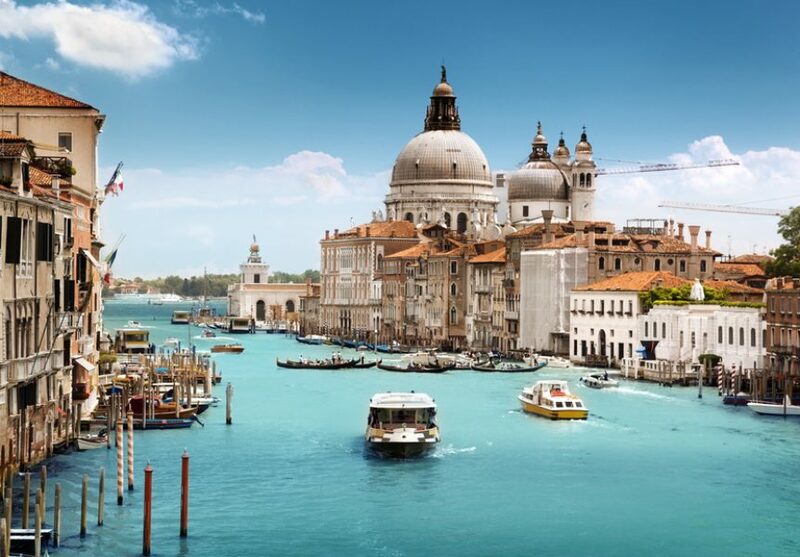 Venice is located on more than 100 small islands. 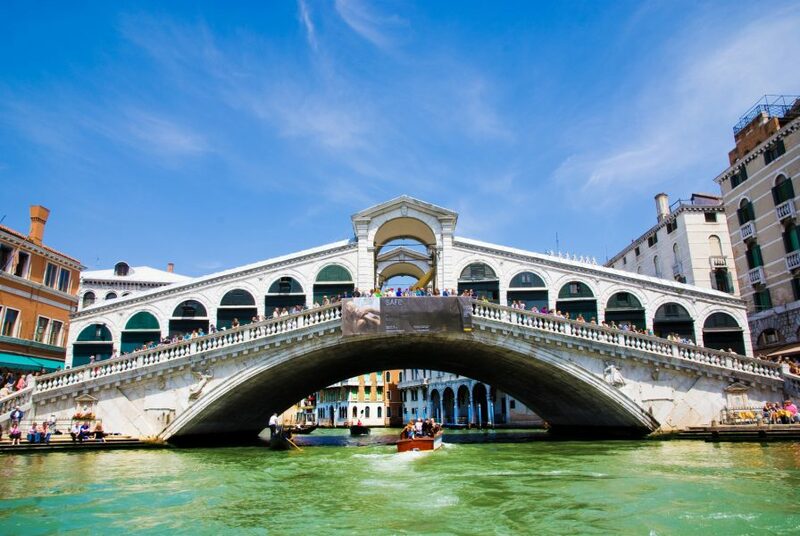 Canals separate them while world famous bridges, such as Rialto, link them. Nowadays the city and its lagoon are listed among the World Heritage Sites. Once a Republic, Venice was one of the most influent maritime powers during the Middle Ages and Renaissance periods. 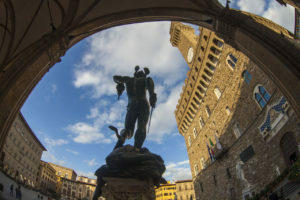 It was also an important center of commerce (such as grain, silks, spices and other products) and home to many artists from the 13th up to the 17th century. 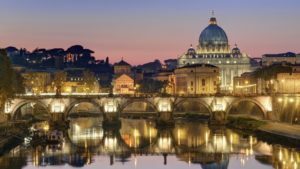 The first stop will be St. Mark’s Square and amazing Basilica. 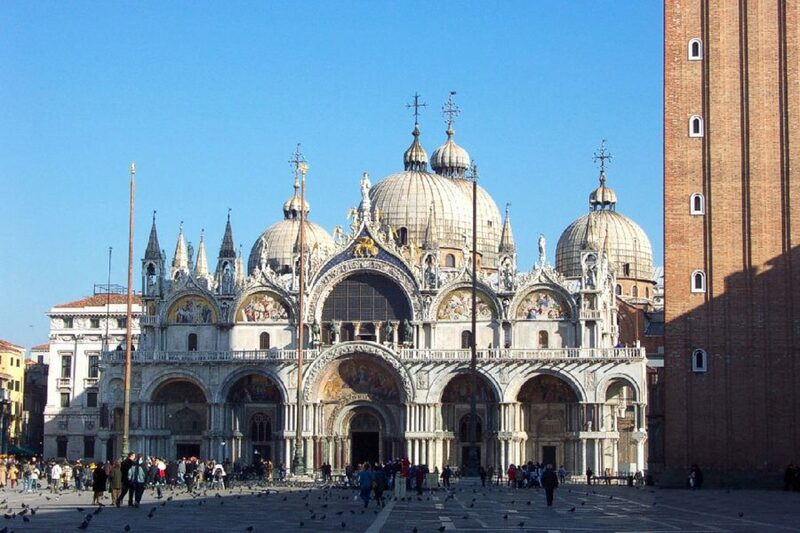 Then, you will visit the amazing Doge’s Palace, once the main ruler of the Venetian Republic. You will again have priority entrance to avoid lines to the residence of the powerful Doge’s who ruled Republican Venice. 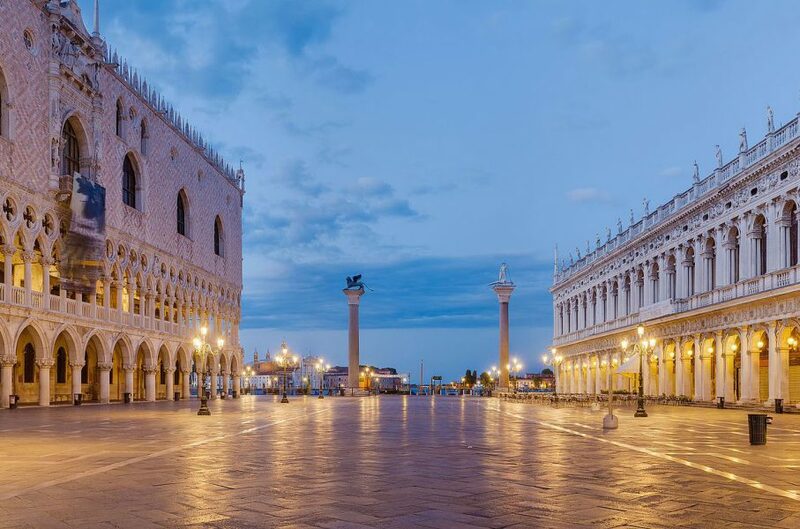 Here you will learn all about this crucial period in Venetian history as you visit the Doge’s apartments and enjoy the marvelous works of art housed inside. The last stop of the tour will be the romantic Bridge of Sighs (you will discover the origins of its unusual name!). 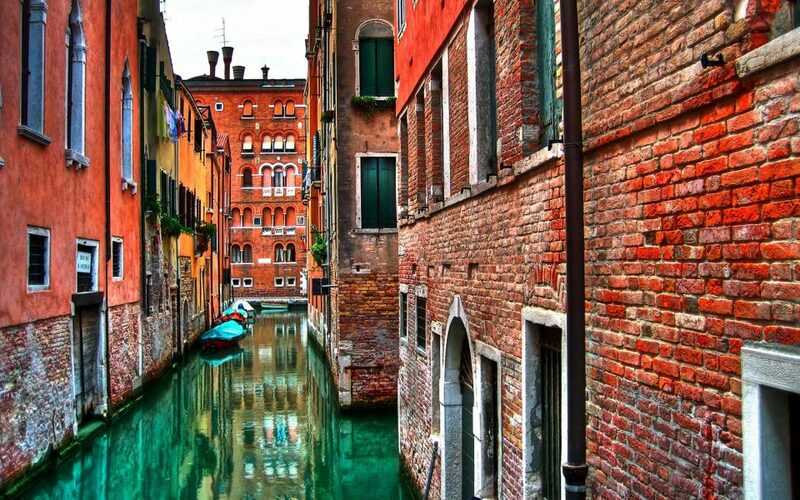 The tour will include also the free glass blowing demonstration in a traditional glass factory, in Venice city centre. 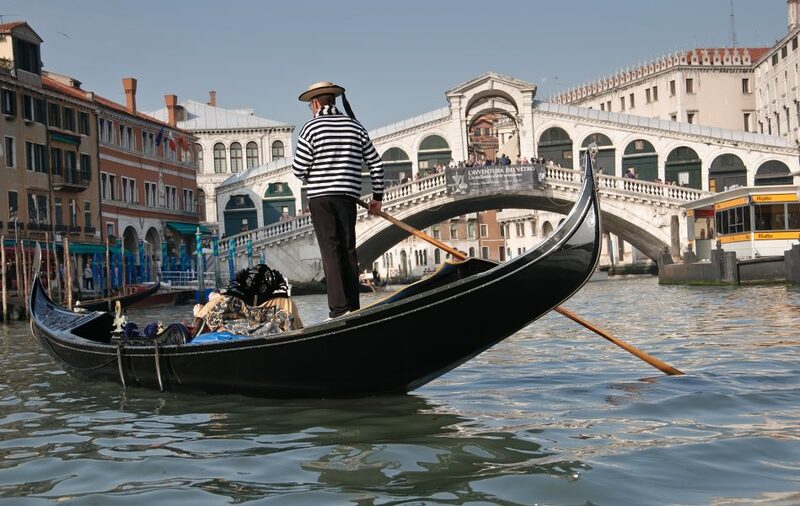 The tour includes a Murano blowing glass demo held by a true Venetian master in a Blowing Glass Factory, and we will also arrange for you a private gondola ride for you to enjoy by yourselves in the afternoon. Meet your guide Between the two columns in St. Mark’s Square. They will be holding a sign with your family name.